London: Kulsoom Nawaz, Pakistan’s former prime minister Nawaz Sharif, is undergoing a treatment at Harley Street Clinic in London. Doctors say, her condition is “highly critical”. 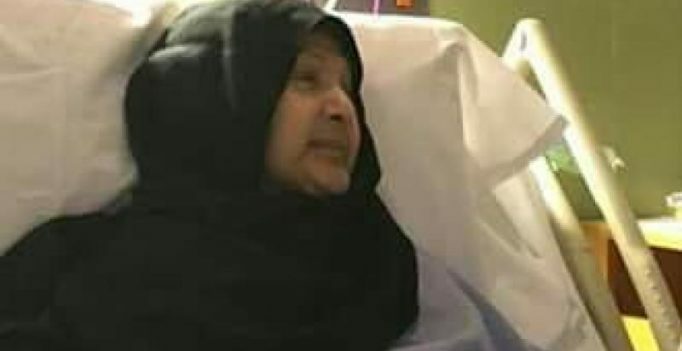 The 5-member board of doctors on Tuesday briefed the Sharif family that Begum Kulsoom will not be taken off the ventilator as of now and asked Mr Nawaz to wait for another review of her condition, reported the Geo TV. Doctors maintained that Begum Kulsoom’s condition has not deteriorated but there’s no significant improvement either since last Thursday, the report said. Kulsoom was shifted to intensive care on June 14, after suffering a cardiac arrest. She was then put on life support and is undergoing treatment. The same day, Sharif with his daughter, Maryam Nawaz, had reached London. Pakistan Muslim League-Nawaz (PML-N) President Shehbaz Sharif on June 17 arrived in London to see his ailing sister-in-law. Following the advice by the doctors, Sharif and his daughter, Maryam Nawaz have delayed their return to Pakistan. 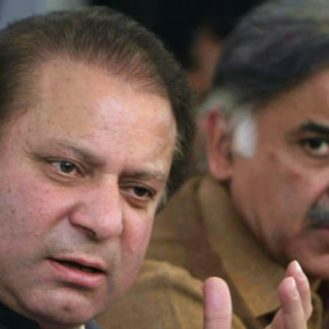 The counsels for Sharif and his daughter have been asked to seek exemption from appearance in the accountability court of Islamabad. With the exemption request, they will also submit Kulsoom’s medical report and the doctor’s letter. The doctors and Sharif family are yet to decide whether to remove Kulsoom’s life support or not. Sharif said, his wife was critical and still sedated. Kulsoom Nawaz has undergone multiple surgeries from August 2017, after she was diagnosed with throat cancer (lymphoma). Her condition began to deteriorate in April this year, after which she was moved to London for treatment.